Monday in San Francisco is often a slow day for events and other special activities. Since it is the start to a new work week, many organizers leave the day and night open. They often schedule top events on other days. However, you can still find some great things to do in the city on Monday. It's also fairly quiet, so it is the perfect time to get out and explore. Almost every night in San Francisco, you will find a number of fun live music shows and concerts. They range from larger performances at the Bill Graham Civic Auditorium to the smaller shows at places such as Slim's and the Great American Music Hall. Top recent performers here include Robin Thicke, New Order and Melissa Etheridge. Others that recently played here are Echo & the Bunnymen, Lynyrd Skynyrd and B.B. King. Click here for an up-to-date calendar of live shows in the next few months. Every day in San Francisco, the public library offers a number of free walking tours. 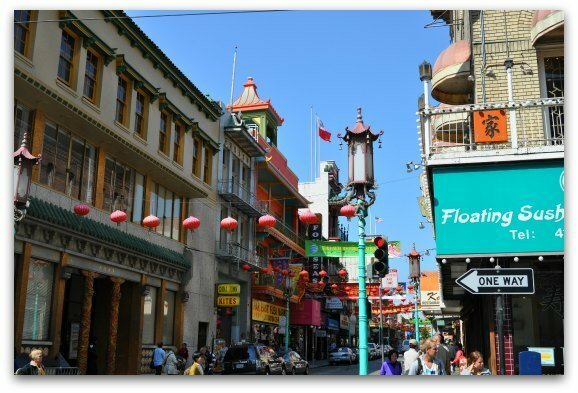 Each Monday, you can learn more about the devastating 1906 Earthquake & Fire, walk through the back streets of Chinatown or learn more about the famous Fisherman's Wharf district. All tours last around two hours and, to keep the program running, request a donation at the end. Click here for a list of walking tours each Monday. If you enjoy comedy, then you will love the variety of comedians and fun comedy skits playing most nights of the week. You can check out shows at places such as Cobb's Comedy Club or the Punchline. You can also see the famous Beach Blanket Babylon. No matter what night you plan to visit, you will always find something funny going on! Click here for the latest list of shows and comedians in the coming months. One of my favorite things to do on Monday in San Francisco is enjoy a little wine tasting. There are a number of places to taste right in the city. You will find a great place on Pier 39, one in the Cannery and also another fun place in Ghirardelli Square. It's also fun to head up north for the day and do a little wine tasting in Napa or Sonoma. It's amazing to go on a Monday as the wineries are not very busy and you usually can get some special treatment. Click here for more details on taking a day trip up to wine country. You will find almost 50 film festivals each year in San Francisco. SF hosts all types and sizes of festivals from the large International Film Festival in April to the smaller Irish Film Festival in September. Many of these film festivals play over several days or even up to two weeks. This means that most weeks, you will find some interesting independent films playing on Monday in San Francisco. Click here for a schedule of film festivals this year in SF. 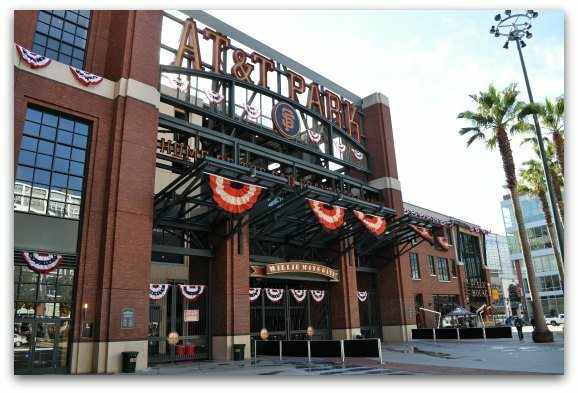 From April to September, you can also catch Giants baseball games some Monday evenings. Every two to three weeks, the Giants play at home over the weekend and finish up their play on Monday evening. Click here for their current schedule and a list of games on Monday evenings. I also recommend looking for events on Goldstar.com. This ticket retailer offers dozens of tickets to events all around San Francisco and the Bay Area at up to half-off the full retail value! I often use them for tickets for SF tours, bay cruises and theater performances. I've also been able to snag cheap tickets to annual wine tasting events, tours to Yosemite and trips down to Monterey & Carmel. Here are some of the most popular discounts available. Click here for a list of their current tickets on sale. Make sure you check back often too as they are continually refreshing their inventory. Theater: Most nights of the week, you can also catch a theater performance at one of SF's historic theaters. Here you will find big name productions such as the Lion King as well as lesser known shows in smaller theaters. Click here for a list of SF theater performances for the upcoming months. SF Symphony: The SF Symphony plays several nights a week. They often have shows on the weekend, but you can also catch some great performances during the week. Some of my favorites are when they play music from a movie or feature a specific artist. Click here to learn more and see their entire schedule. SF Ballet: I also LOVE going to the Ballet in San Francisco. The company here in SF was the first to perform the Nutcracker in the US, so that is one of their best selling shows each year. Click here to learn more about SF's Ballet and when you can catch a show. 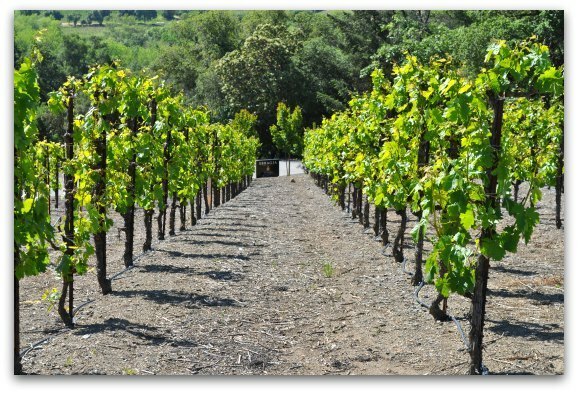 Wine Tasting Festivals: The Bay Area is also known for their amazing wine tasting festivals each year. The biggest is the Chronicle Wine Tasting Festival in February. One of my favorites is Pinot Days, which is usually in either May or June each year. If you love wine, then I highly recommend checking out this year's calendar of wine tasting festivals.